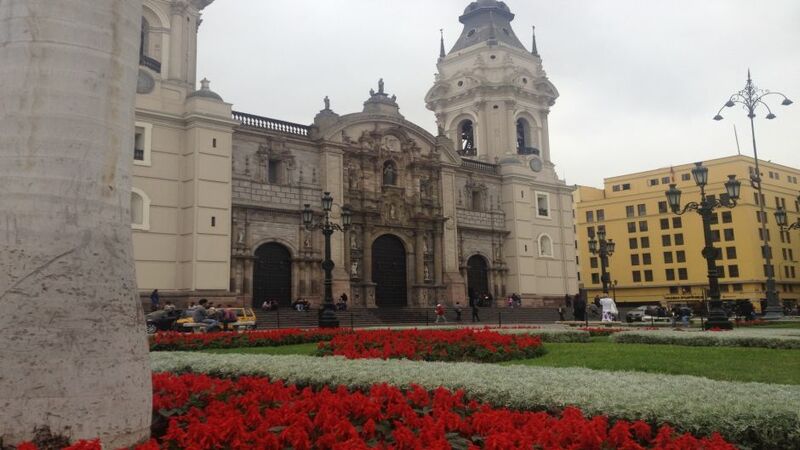 9:00 a.m.. We begin the City Tour Lima. 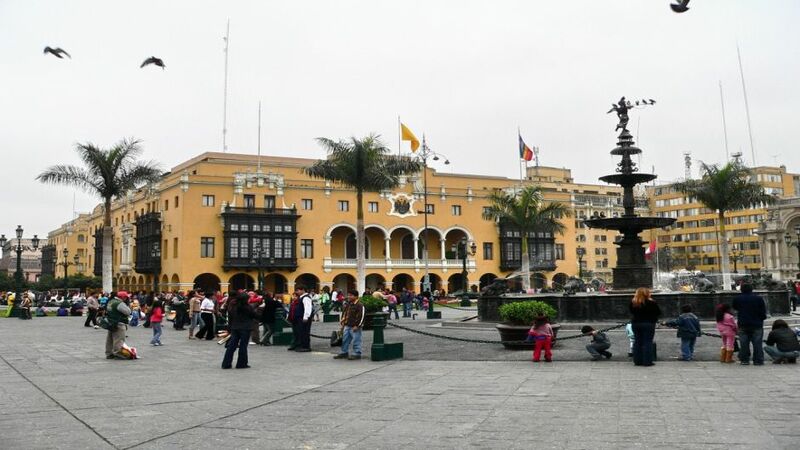 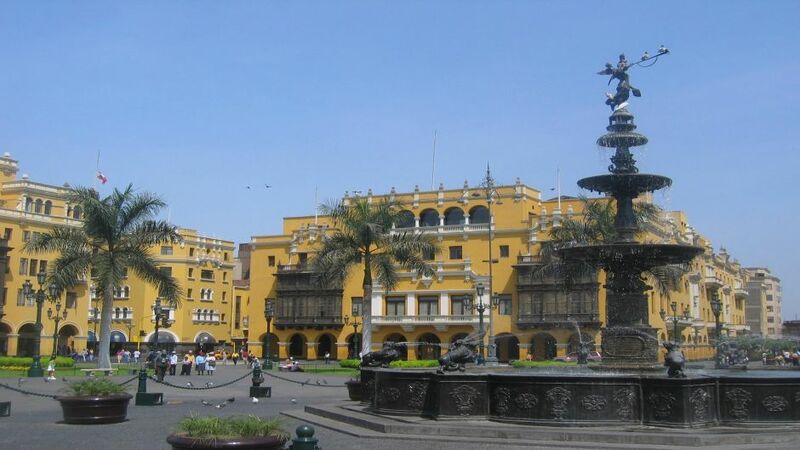 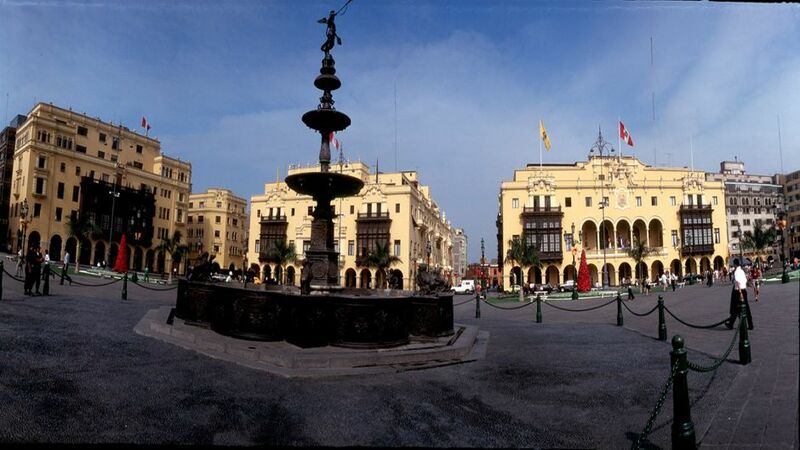 We visit the city of Lima and its three historical periods:. 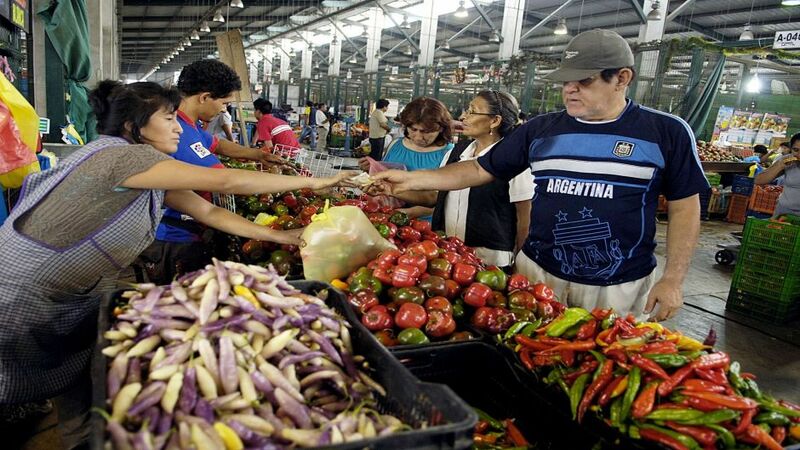 Pre-Hispanic, colonial and contemporary, after our City Tour, begins visiting a typical "Peruvian market." 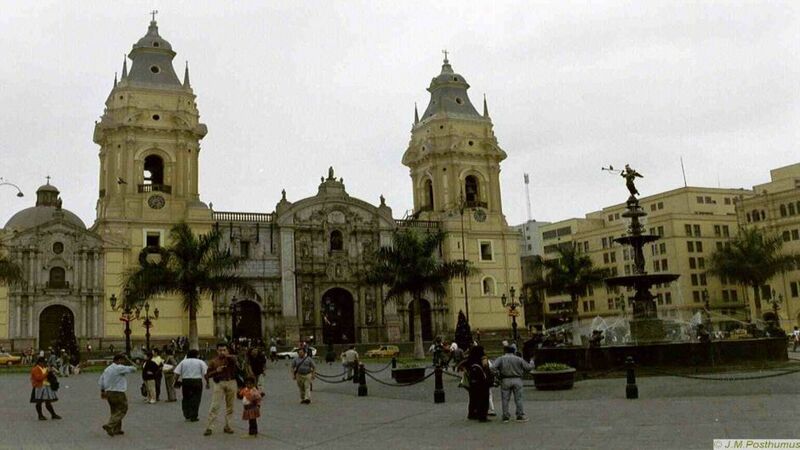 In this area you can see a variety of Peruvian products and enjoy unique fruits cherimoya, lucuma, Aguaymanto, Pacae. 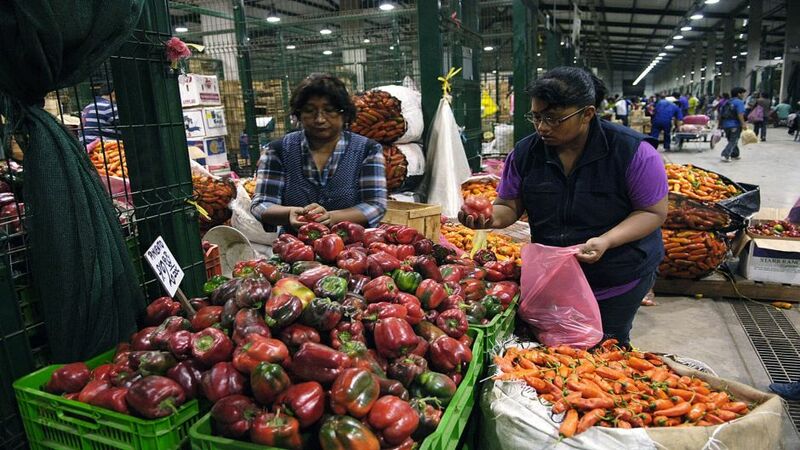 Be amazed by the wide variety of fruits of our sea, considered one of the richest in the world. 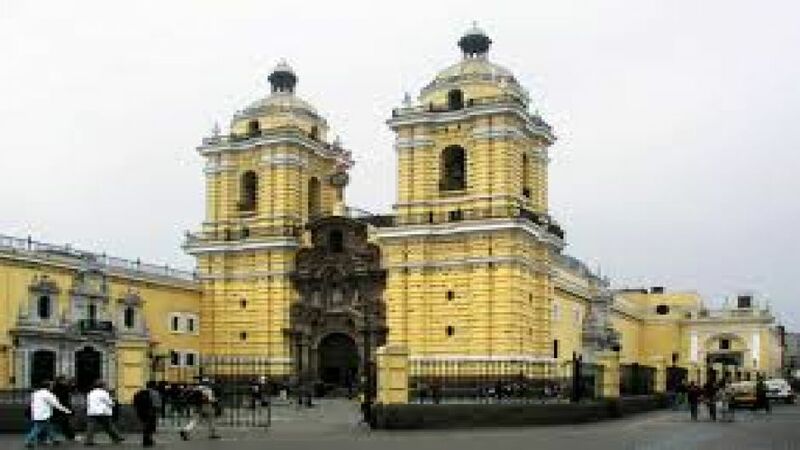 Continuing our tour we will visit a restaurant of typical Peruvian dishes, space where you will receive preparation classes Pisco Sour, then each participant prepares his Pisco Sour that anger tasting while taking classes to prepare Ceviche, completed classes preparing ceviche tasting. 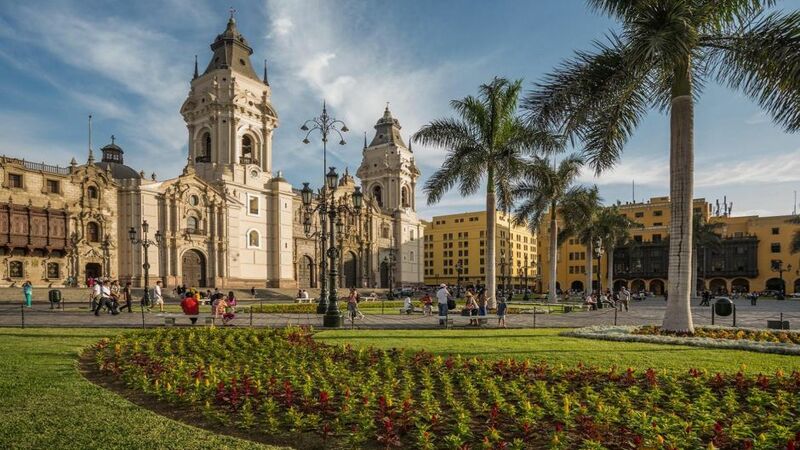 Ending our gastronomic adventure taste a delicious lunch that includes the most representative dishes of Peruvian cuisine.